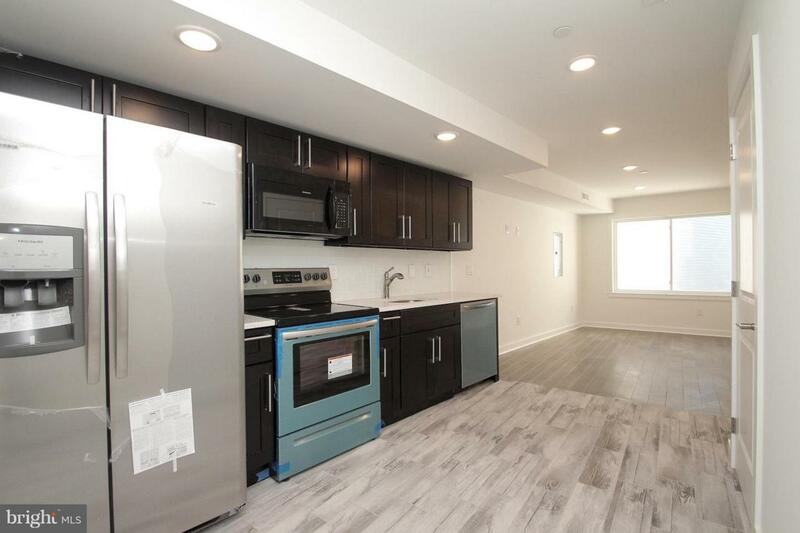 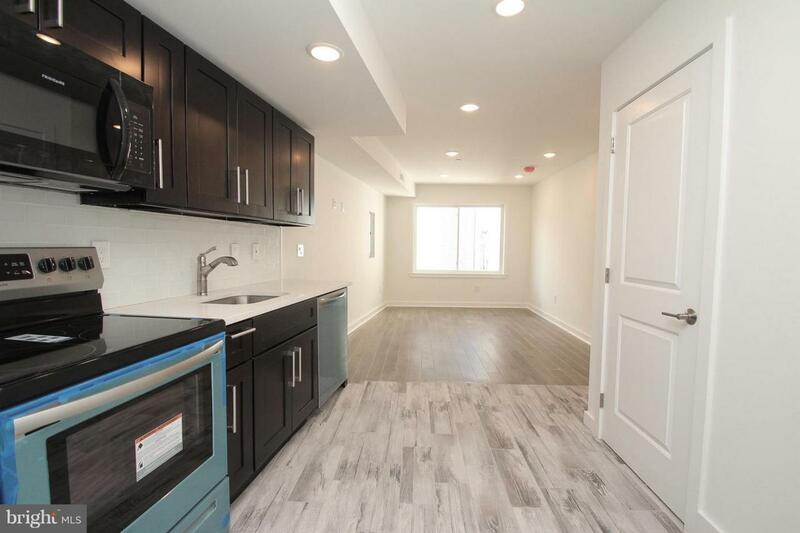 Brand new construction 1br/1ba bi-level apartment now available for lease on Frankford Ave. Comes with completed with luxury engineered wood floors and the open kitchen has quartz countertops, furnished with stainless steel refrigerator, dishwasher, microwave and garbage disposal. 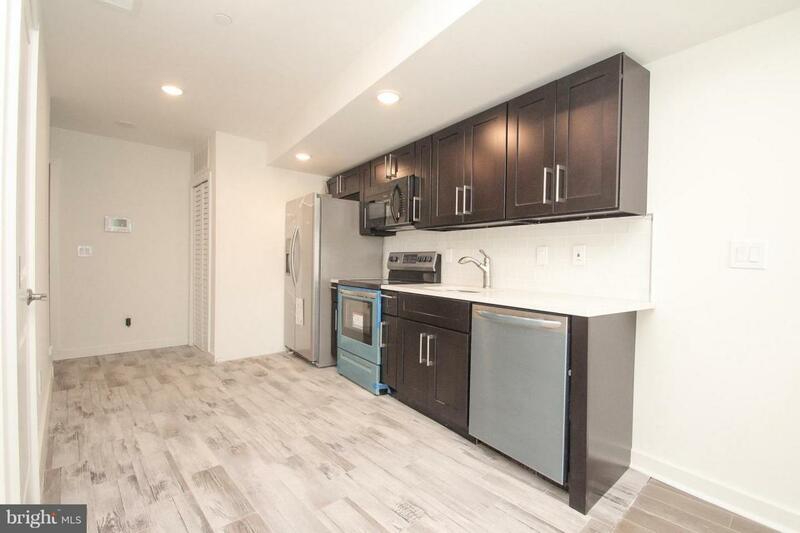 The location can't be beat, right along Frankford Ave, walk-able to many locations & close to public transportation. 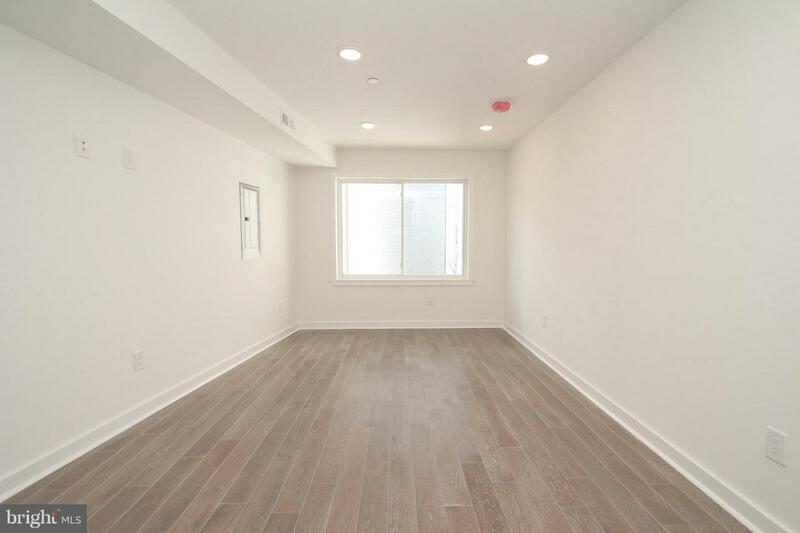 This is a non-smoking building, tenant will be responsible for $50 a month for water.